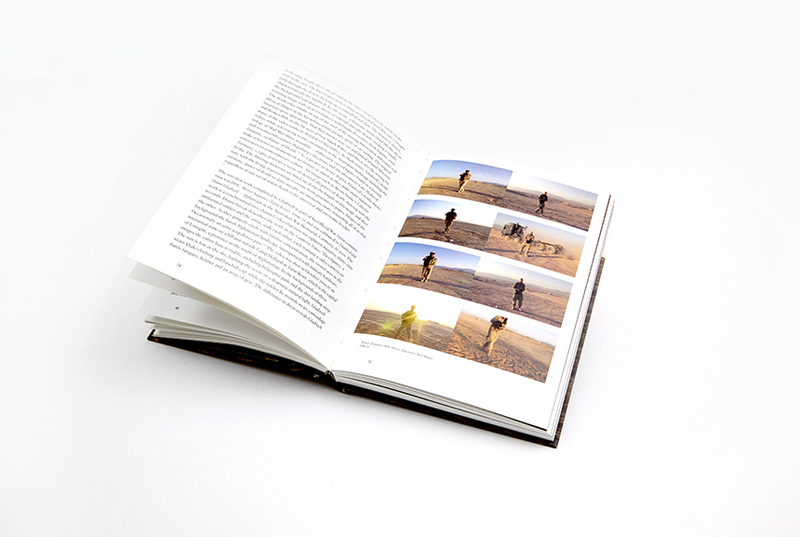 In 2009 the celebrated Australian contemporary artist Shaun Gladwell was invited by the Australian War Memorial to take on the role of Official War Artist in Afghanistan. This major new publication from Thames & Hudson, written by Dr. 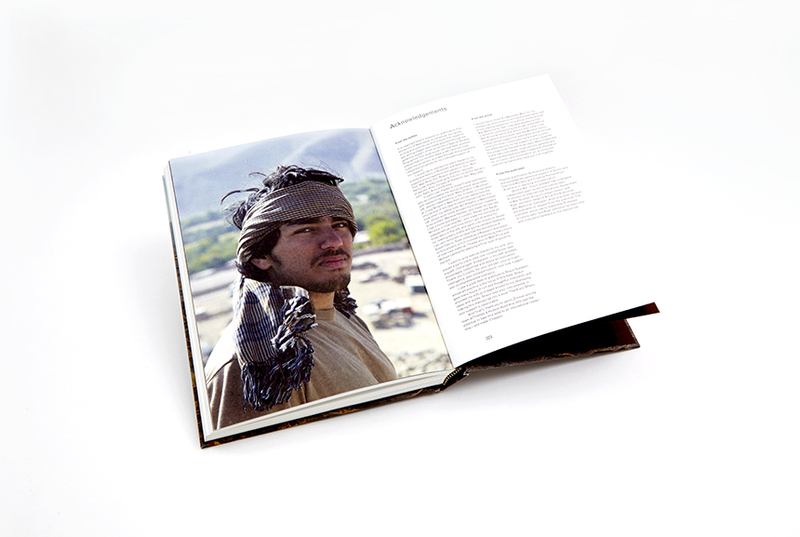 Kit Messham-Muir of the department of art history at the University of Newcastle, New South Wales, discusses the work Gladwell produced whilst in Afghanistan and selected bodies of work developed in the years after he returned. 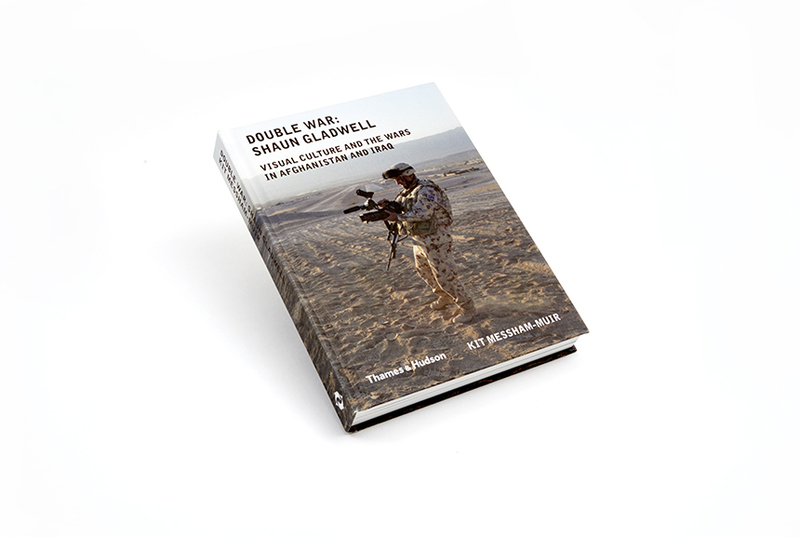 Double War: Shaun Gladwell places the artist’s war work within his wider practice, which explores the geopolitics of the body, human movement and mortality. 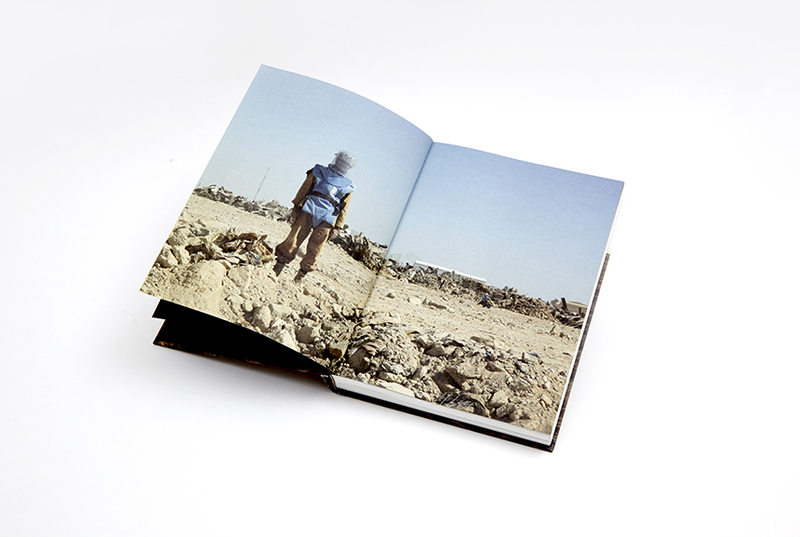 But more than this, Messham-Muir offers an engaging examination of how the visual culture of war in the West has changed as a result of the recent wars in Afghanistan and Iraq. 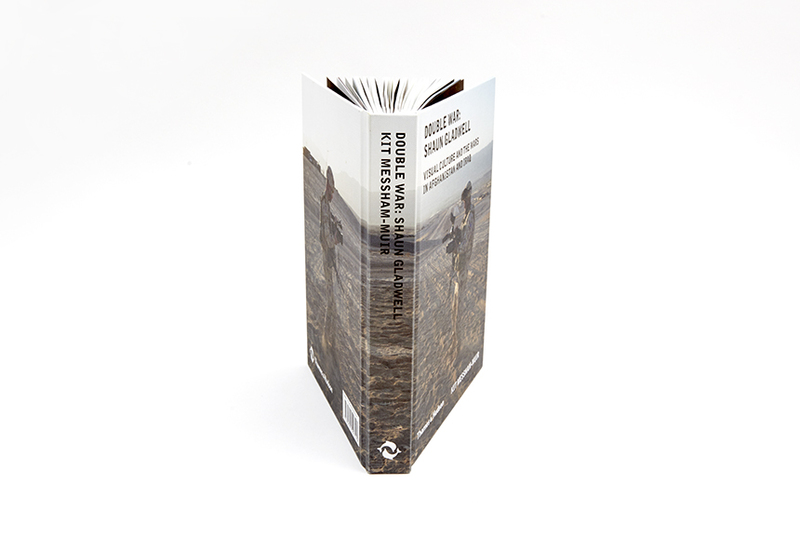 From early war photography to the continuing tradition of commissioned artists out in the battlefield, this book explores how the role of the camera has become central in today’s wars, from newsmedia to the digital viewfinder of weapons targeting systems. 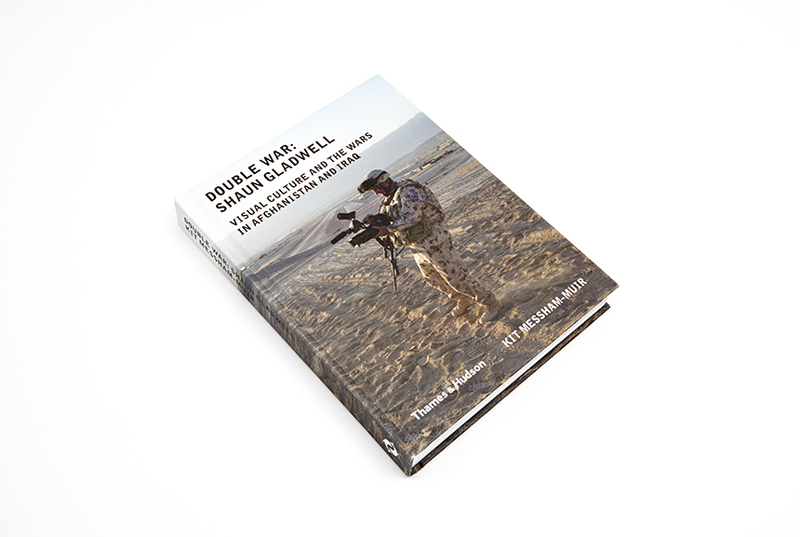 Over two years in development, Double War: Shaun Gladwell makes a significant contribution to current discourse on contemporary art and war, to the field of visual culture, and to the wider critical debates about military intervention in the Middle East. In addition to representing Australia at the 53rd Venice Biennale, Shaun Gladwell (b.1972) has had solo exhibitions at museums and galleries including the Institute of Modern Art, Brisbane, the Australian Centre for the Moving Image, Melbourne, the Wadsworth Atheneum, Connecticut, the Art Gallery of New South Wales, Sydney, the Museum of Contemporary Art, Zagreb, the Australian Embassy in Washington, the De La Warr Pavilion, UK, and the Samstag Museum, Adelaide. He has featured in group exhibitions including at the Busan Biennale, the Museum of Contemporary Art, Sydney, the ICA, London, the Shanghai Biennale, the Wattis Institute for Contemporary Art, San Francisco, the Centre Pompidou, Paris, and the Royal Academy, London.